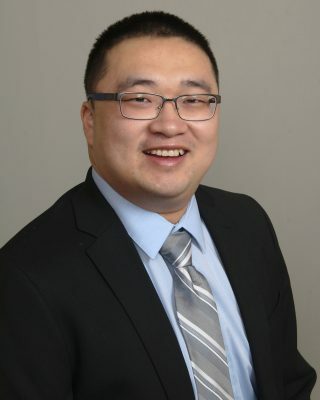 The Chemical and Biomolecular Engineering Department welcomes Liang Zhang as an Assistant-Professor. Dr. Zhang’s research focuses on developing theoretical frameworks and computational methods to accelerate the discovery of materials. In particular, he is interested in catalytic materials and other functional materials that enable efficient chemical transformation and energy storage. Dr. Liang Zhang earned his Ph.D. degree in Physical Chemistry from the University of Texas at Austin in 2015. After that, he worked at Stanford University and the University of Pennsylvania for his postdoctoral training. The primary area of Dr. Zhang’s research is to use state-of-the-art computational tools to simulate and understand chemical reactions from first principles. His research aims to the in-silico discovery and engineering of materials for energy and environmental applications.